A Worcestershire charitable foundation has marked its 15th anniversary by announcing a string of growth plans which will help support dozens more good causes across the county. The Worcestershire Community Foundation, which has given out over £2m to hundreds of community causes since 2003, ensures that donations from individuals, trusts and the government find their way to local charities and groups to help support work in the community. Now with the Malvern-based charitable hub marking its 15th year, its Development Director has outlined plans to address real needs in the county, plug funding gaps. and provide further funds by developing closer partnerships with philanthropists, businesses and community groups. 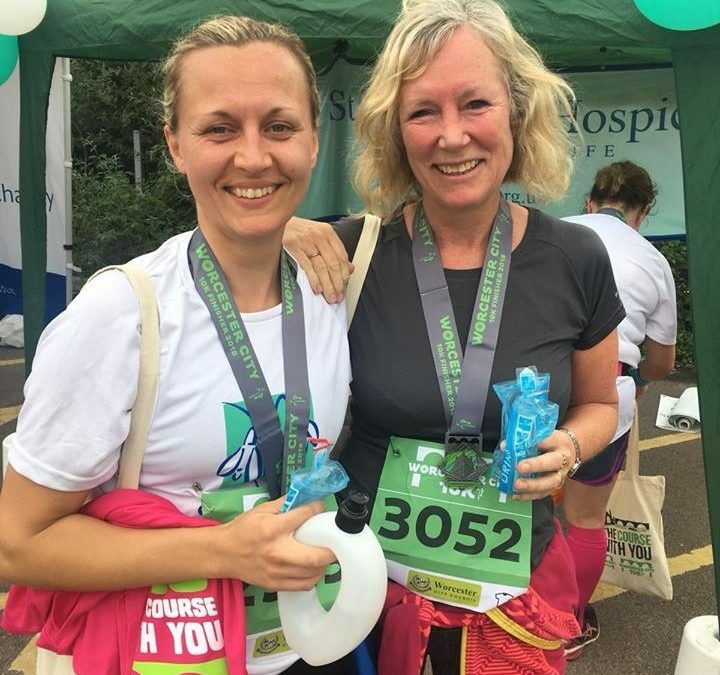 Lucy Wells, who is celebrating her first anniversary at the charity, said: “Worcestershire Community Foundation has done a huge amount for local people and causes over the past 15 years. “It’s a tremendous milestone to reach, especially as we’ve been able to give out many donations to smaller charities and community groups across the county which can make a big impact. “We’re proud to be able to support a wide range of causes and react to areas of need in Worcestershire. Some of our recent achievements include supporting the charity work of Worcestershire’s High Sheriff, distributing Comic Relief funding, and launching the Tampon Tax Fund which addresses challenges faced by local women and girls. Ms Wells added that the next 12 months will include the launch of the charity’s new Mental Health Fund, while they are also undertaking a project with the Charities Commission which aims to regenerate inactive trusts. Supporting young and disadvantaged people is also part of the Foundation’s plans for the coming years, particularly through its #iwill programme. Since 2003, the Foundation, which is part of a national network of 46 similar organisations, has given funding to community groups including Malvern Cube, Ourside Youth Association, Worcester Snoezelen, Redditch Boxing Club, and a number of village halls to help create community spaces which meet the needs of local users, particularly older people. They have also partnered with Malvern’s Cottage in the Wood Hotel and Restaurant as a business supporter. Readers wishing to find out more about Worcestershire Community Foundation can visit the website www.worcscf.org.uk or call Lucy Wells on 07909 111812.